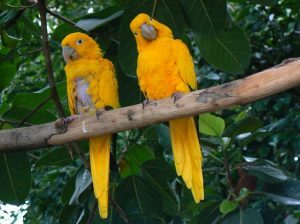 Golden conure, often known as golden conure parrot, originated in Northeastern Brazil, specifically in the southern part of Amazon River. This medium sized bird has derived its name due to its bright yellow plumage. Wingspan for males is around 208mm and for females is around 218mm. 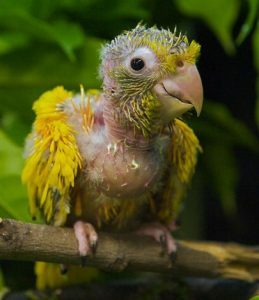 Color Bright yellow body, dark green tip of the outer wings, gray beak, brown colored irises, light pink bare eye ring; baby golden conure exhibits green upper tail, neck, and head with brown legs. 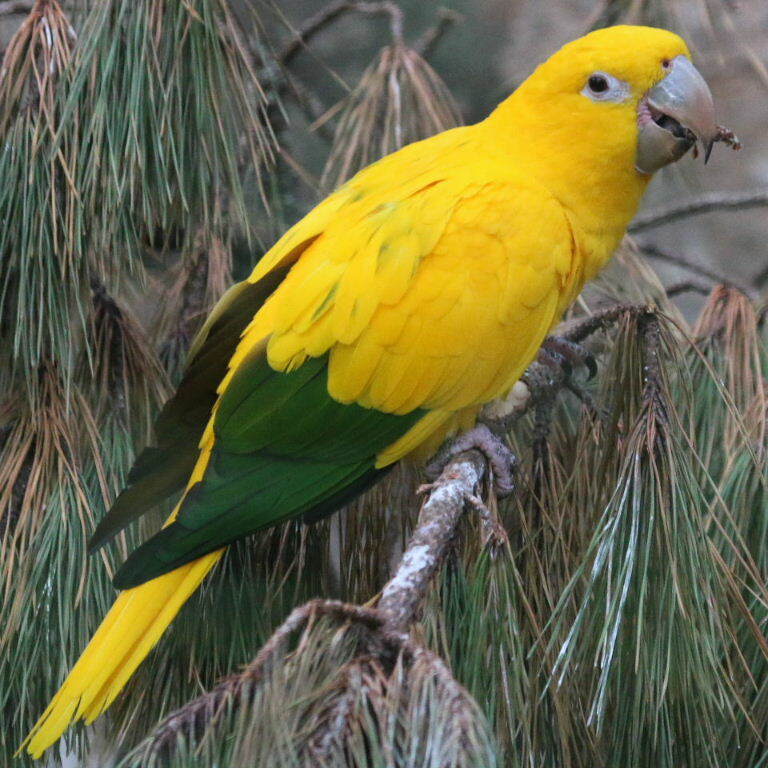 Distribution Neo tropical region like Amazon basin, Northern Brazil. 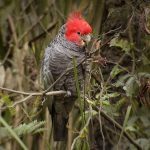 Habitat Tall forests for non-breeding seasons, open fields for breeding periods. Diet Vegetables, sprouts, fruits, nuts, and seeds. 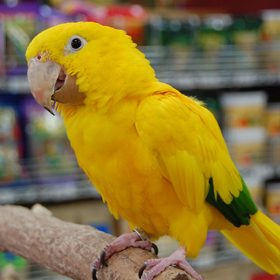 Golden conures, with their entertaining and engaging behavior, are widely known for making good pets. 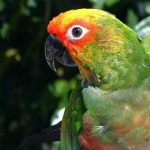 It is a jovial bird by nature, and it prefers climbing instead of flying within the cage, so an enclosure sizing 3ftX3ftX3ft is required. 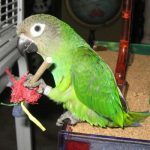 Due to its strong chewing tendency, incorporate some wooden toys and a parrot perch inside the cage. 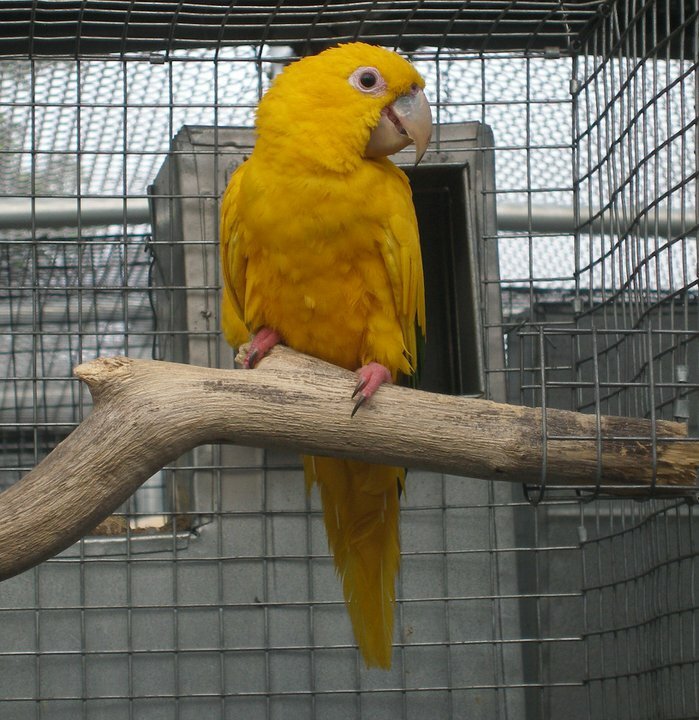 Bowls of water and food are to be placed inside the cage separately. 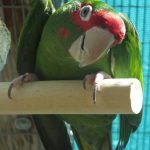 The bird loves to stay in a group of its own kind; so you can house multiple birds together, but make sure to provide with a big enough aviary of at least 12ftX6ftX6ft size. 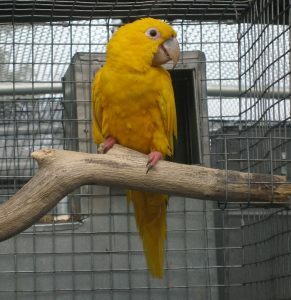 Ideal breeding age for golden conure is three years onward. 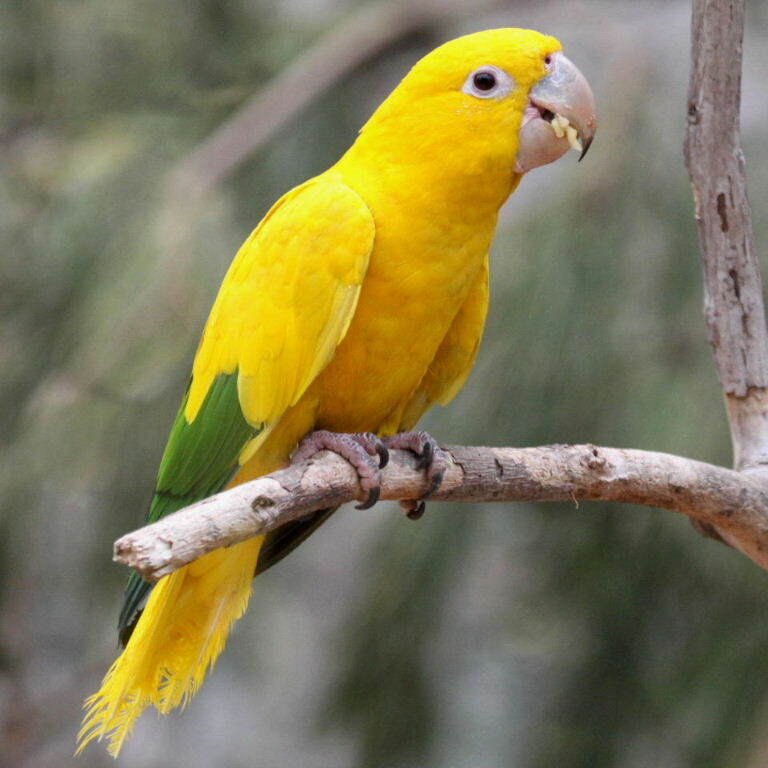 Ensure their privacy during the reproductive season by placing a nest box sizing 9”X16”X12” inside the cage or else it can turn hostile and aggressive. It is likely to fall sick in cold weathers and for this, provide temperatures above 60°F for avoiding any cold-related health problems. 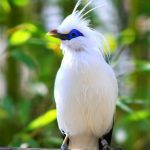 It is a curious bird by nature, often surprising the owner with its talking ability and impressive vocabulary. It loves human association and tends to get bored quickly, making it advisable to keep it engaged in some playful activities. 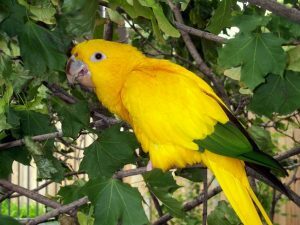 Apart from the commercial pallets available in the market, you can hand feed your golden conure with grape, cucumber, apple, orange, broccoli, sweet corn, capsicum, cauliflower, yellow and red peppers, spinach, cooked pumpkin, and beans. 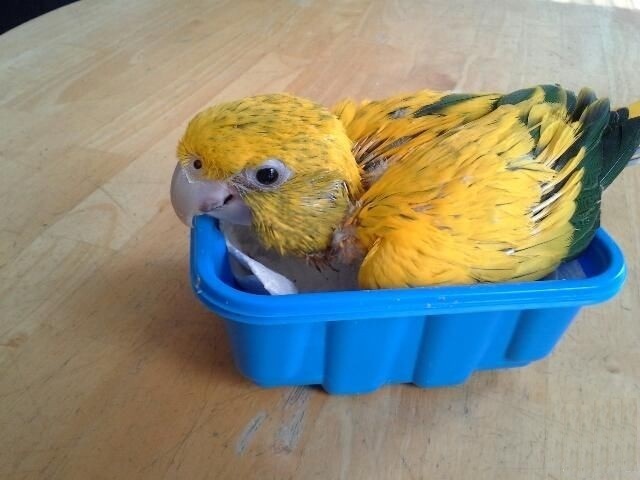 As far as care is concerned, make sure the food bowls are cleaned every day. Weekly cleansing of all wooden toys is also recommended. Ensure that it gets sufficient rest and sleeps well. 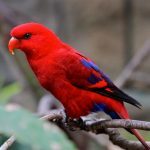 Once it is trained well, you can make it come out of the cage once or twice per day. 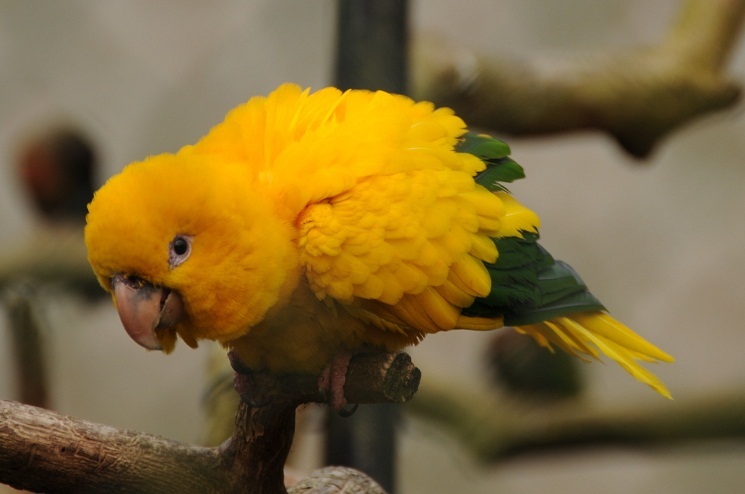 A well-nurtured golden conure is not usually susceptible to illnesses but in some cases, it can suffer from feather plucking. Apart from this, respiratory problem, sinus inflammation, psittacosis, diarrhea are the disorders to look out for. Consultation with a certified vet in the interval of 2-3 months can help to have a better life expectancy. A golden conure will cost you between $1,400-$2,000. In 1638, Georg Marcgraf, a German naturalist first described it during his expedition. 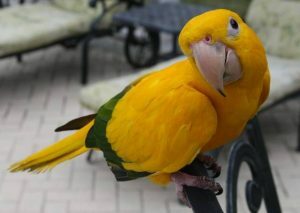 Formerly considered as the part of macaw family, it is now included in conure family.